Customer Confidence and satisfaction is at the heart of everything we do! Industrial Engineering & Insulation Plastic Machining UK. Fabrication of Bespoke Plastic Products to Customer Specification. 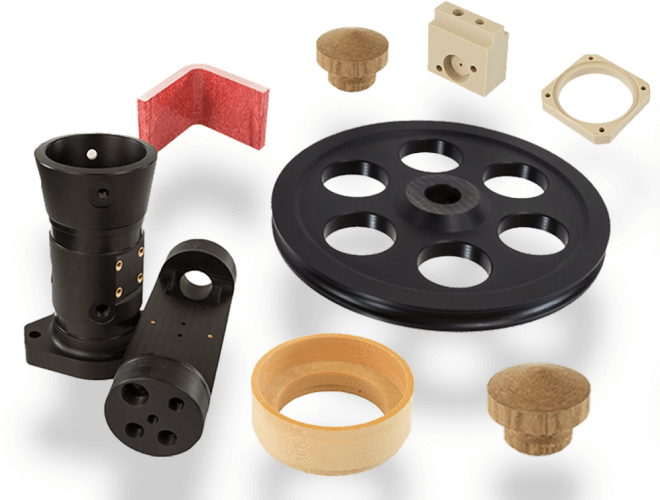 Your ‘One Stop Shop’ for Engineering Plastic Machined Components and Fabrications. Looking for quality bespoke Plastic Machined Parts? Search no more, because at Sentinel Plastics Ltd, we consider ourselves No 1 at Plastic Machining UK. Searching for an experienced Plastic Machinist? 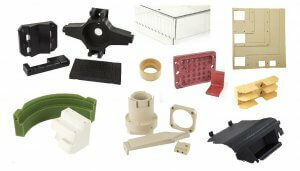 Look no Further, due to Sentinel Plastics Ltd, has over 30 years at Plastic Machining UK.